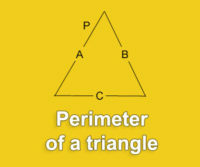 Calculate the area of ​​a square in seconds with our online calculator! Simply enter the measurement from the side and get the surface of your square. The area (also called the surface) of a square is a relative size in space that makes it possible to measure what is also called the area. If we stick to the square, which is a quadrilateral with equal sides, the area is none other than the inner zone delimited by the sides of the square. The area is expressed in square (mm², cm², m² etc.). 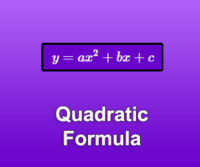 Many mathematical problems require us to use the variable x to calculate the area of ​​a square. 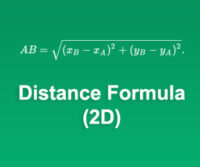 If there is no single formula (since there is no single problem), we recommend that you rely on the properties of the other geometric figures to find the value of the variable. 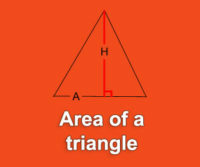 Generally, you have the diagonal (use the formulas of the triangle) or another figure is integrated into the square (another square or a rectangle). To solve your mathematical problem, you will have to rely on all the geometric rules you know.